Similar to our standard custom silicone bracelets, ink filled bracelets feature color within the letters and artwork of your message. 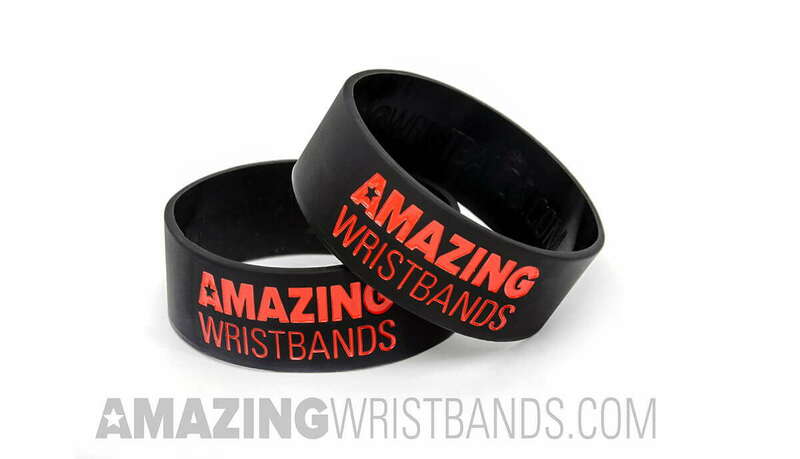 You get all the benefits of popular debossed wristbands, plus a little extra punch. 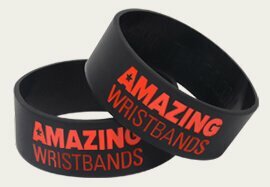 So, get your custom ink filled debossed silicone wristbands and personalized bracelets working for you today! Your text and artwork are sunken into the band and then filled with a color to make them stand out from the main color of the band. 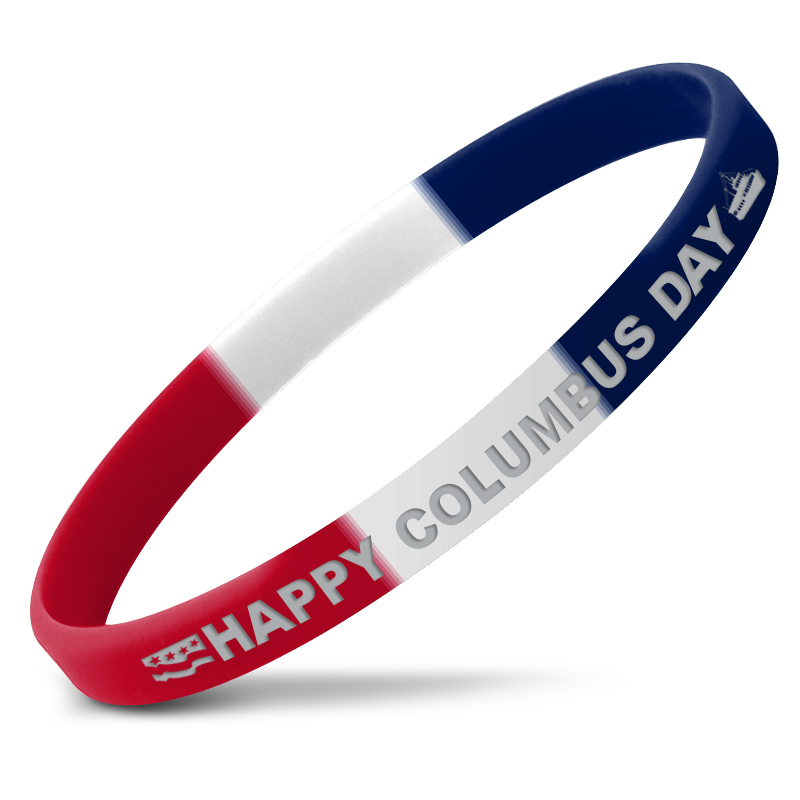 Choose from a variety of colors for your bracelet and message styles available here. Ink Filled Debossed Wristbands, also known as color packed wristbands, are great upgrade to the traditional silicone debossed bands. Adding a second color to your message makes it stand out and also gives you the opportunity to further match to your brand and meet your messaging goals. All our high-quality custom made silicone are durable and non-allergenic. As one of the most popular bracelet styles we sell, ink filled debossed bands make your message really pop! Get your wristbands quote amazingly fast.